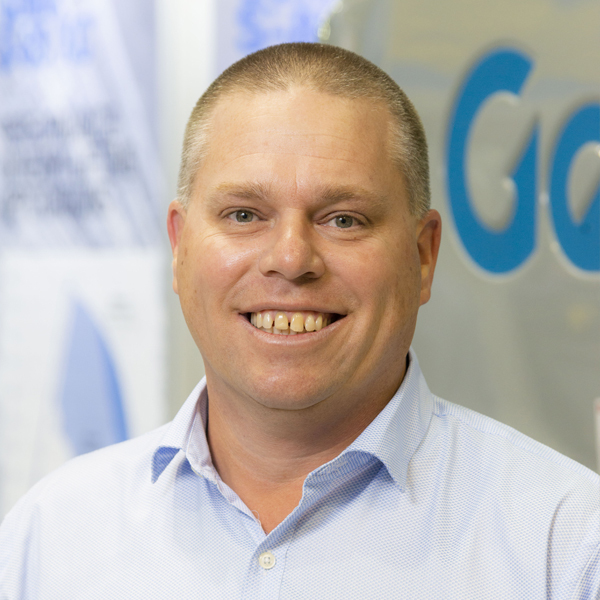 Kurt joined Genie as Sales Manager for QLD/PNG in January 2015, and was named Na-tional Sales Manager in June 2017, making him responsible for Genie sales in Australia and New Zealand. Kurt’s career began in 1999 with operations roles on the rental side of the access equipment industry, including as QLD State Manager with one of Australia’s largest rental companies. He also established his own successful rental company in, New Zealand, before returning to Australia. This strong background in the rental industry gives Kurt a unique perspective and understanding of what his customers are facing day to day. He is able to provide a balanced viewpoint and find the solution that best meets each client’s needs. “The great thing about Genie is that customers recognise our outstanding after-sale service. As I know from being on the other side of the industry, having a strong relationship post sale means that clients benefit over the full life cycle of owning their Genie equipment,” says Kurt.